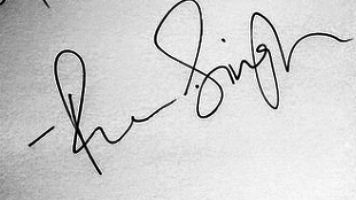 As every year today on 06 July 2018 Ranveer Singh is going to celebrate his 33rd birthday. 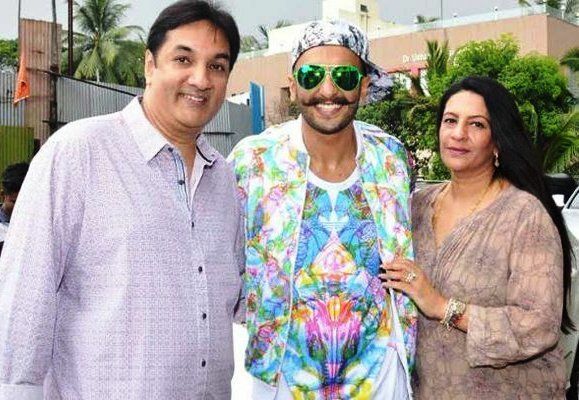 Ranveer Singh Bhavnani was born on 6 July 1985 into a Sindhi family in Mumbai, to Anju and Jagjit Singh Bhavnani. He is an Indian actor who appears in Hindi films. He is the recipient of several awards, including two Filmfare Awards, and is among the highest-paid actors in the country. After completing a bachelor’s degree from Indiana University Bloomington, Ranveer Singh started his filmography journey in 2010 with a Yash Raj film Band Baaja Baaraat. In January of 2010 he was called by YRF for the audition of lead role in Band Baaja Baaraat where he was asked to perform two important scenes of the film. 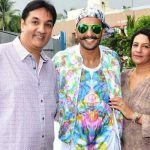 After seeing the performance of Mr. Singh in audition Aditya Chopra, the Vice President of YRF was impressed by Singh’s acting, and decided that he fit the part of Bittoo Sharma, the hero of the film. Hey Guys don’t forget to wish Ranveer Singh a very warm Happy Birthday in Comment Section Below.